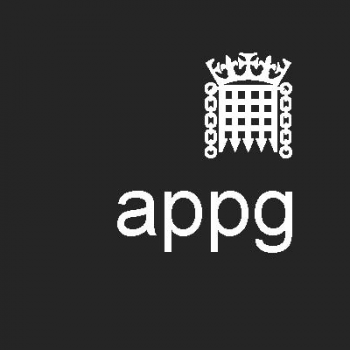 Lord Bilimoria, Co-Chair of the APPG for International Students, gave a speech in the House of Lords on 19 July, as part of a debate on the value to the UK of higher education as an export. The motion to ‘take note of the value to the United Kingdom of higher education as an export’ was moved by Lord Norton of Louth (Con). The relevant section of Lord Bilomoria’s speech, which highlighted the APPG for International Students Inquiry and ExEdUK’s report from 2016, can be read below. The transcript of the full debate can be found here. Yes, the UK is a large destination for international students, but, as has been pointed out, we have probably slipped from second to third in the world—the United States is always number one. We have 450,000 students, ​130,000 of whom are from the EU. UKCISA looks after the interests of all of them. The Brexit uncertainty is a huge problem. The Government have given an assurance for those 130,000 EU students for the next academic year—of course they have to; they have no choice but to do that—but what will happen after that? Will the Minister tell us? Is the Minister aware of the latest UUK report released this morning, Five Little-known Facts about International Student Mobility to the UK, which analyses the shifts in international student enrolments? It contains a table that sums it all up, which describes post-study work opportunities and growth in enrolments. If we look at post-study we see that countries such as Australia allow two to four years, Canada allows three years and Ireland allows 24 months. They all have targets for international student recruitment: we should have targets to increase the numbers of international students. We do not have specific targets. Australia has a target of ​720,000 by 2025. Canada has a target of 450,000 by 2022. Look at their growth rates over the past three years: Australia, 18%; Canada, 27%; 43% in the case of Ireland. We are losing out. The global appeal of UK higher education is a national asset, and preserving and building on it should be a national priority.